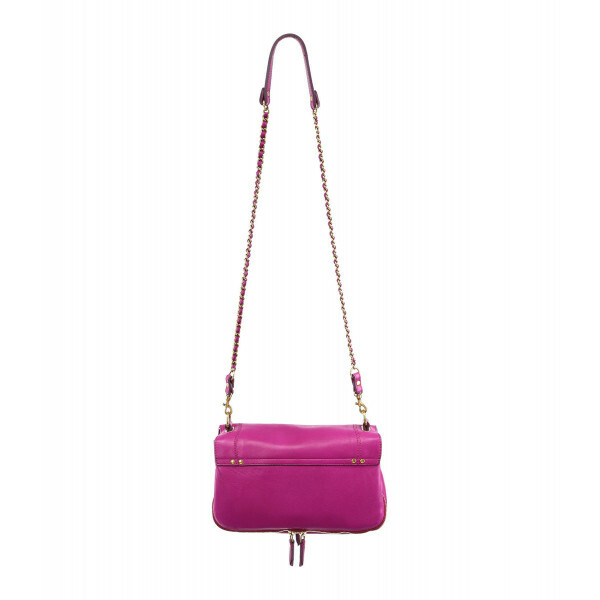 The elegant Bobi bag and its sparkling pink color announces the return of the sunny days. It will accompany you as well during city walks, as for a drink out with friends. This pretty bag organized in three compartments easily contains everything you need: wallet, glasses, hand cream, headphones (...). With It's strap braided leather and adjustable chain in two lengths, you can skillfully juggle between your looks according to your desires: Belle de jour, Queen of night, the choice is yours! Material: The leather patina with time, it is a living and natural material. The delicacy with which you will maintain your accessory will allow you to keep it for a long time.